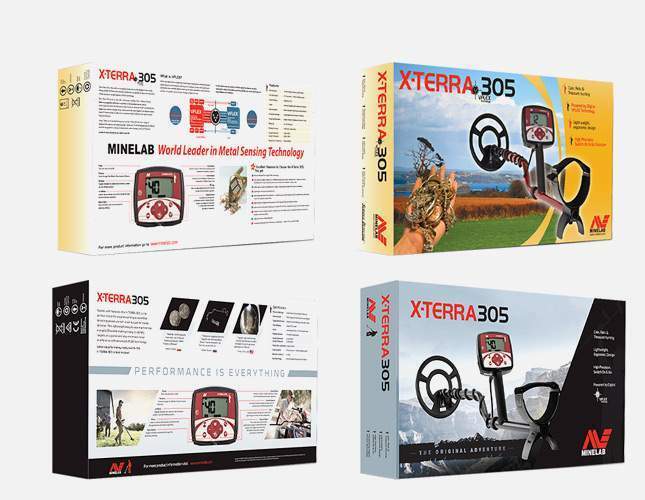 The Minelab X-Terra 305, Minelab X-Terra 505 and Minelab X-Terra 705 machines look different than they used to. Whether these are good changes or not, that’s for you to decide. 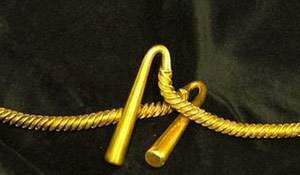 However, it can be said right now that these ones happened because it was to the manufacturer’s interest to do so. No one asked you and isn’t about to start now. We give, you buy. 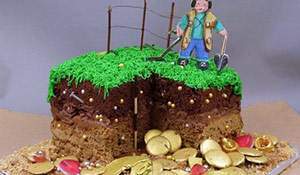 The first pictures of the Minelab Equinox, a much-vaunted novelty 2017, immediately raised many questions. 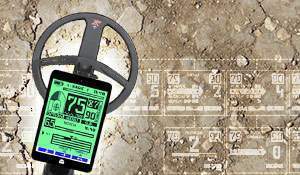 Why is such a revolutionary detector equipped with an old X-Terra armrest? 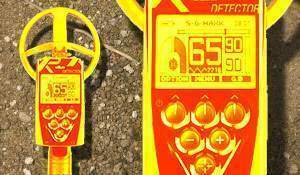 Probably Minelab thought detectorists wouldn’t notice anything. But people did notice and didn’t like it. The armrest has been changed for a new one. 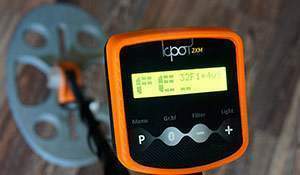 And while they’re at it, the same item has been mounted on the Minelab X-Terra 305, Minelab X-Terra 505 and Minelab X-Terra 705 detectors. So, first, the old and new armrests are fully interchangeable (fair enough, since the old armrest fits the new Minelab Equinox). Second, it’s cheaper to make a single armrest instead of two different ones. 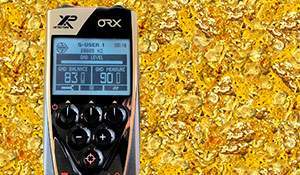 Furthermore, due to this fact a buyer of the upgraded Minelab X-Terra would probably feel like his machine is somewhat related to the great and mighty Minelab Equinox. The same as it goes for the armrest. 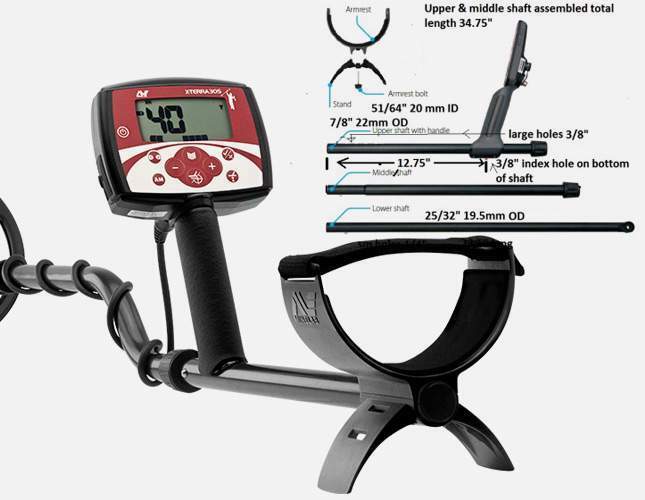 The updated Minelab X-Terra 305, Minelab X-Terra 505 and Minelab X-Terra 705 now come with a Minelab Equinox lower shaft. Again, it’s cheaper to manufacture a part of the same breed than two different ones. 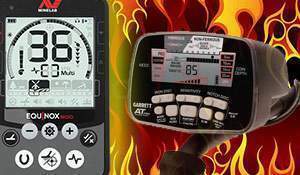 Moreover, it isn’t necessary to change anything, all the accessories are interchangeable. And the third change is perhaps the most important. 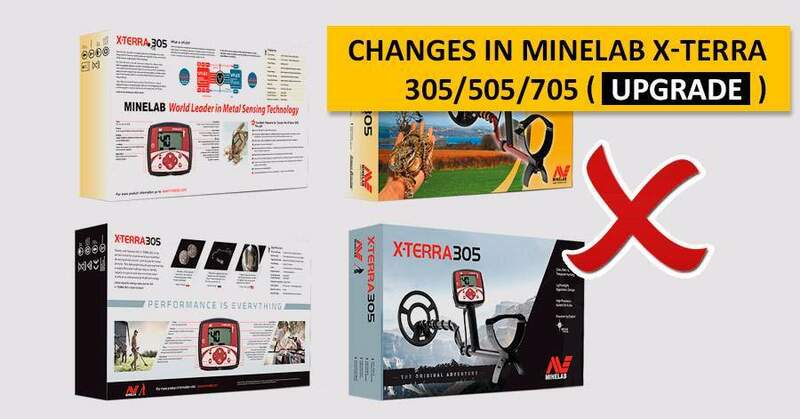 The box of the new Minelab X-Terra 305, Minelab X-Terra 505 and Minelab X-Terra 705 now has the one and same size with that of the Minelab Equinox. Is it a coincidence? 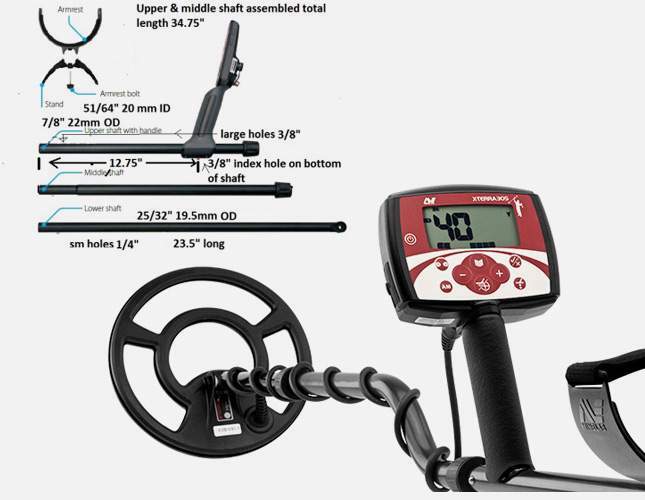 In the estimation of Minelab, all these changes have resulted in a 10% weight loss. According to the manufacturer, the new lower shaft and new armrest are much more reliable than the old ones. So kinda these ones should break less frequently. By the way, do you want to take a look at such an armrest broken? 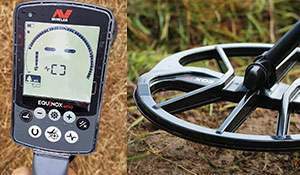 The Minelab Equinox owners already posted the photos of their problems. There are also other changes. For instance, the multilingual package. 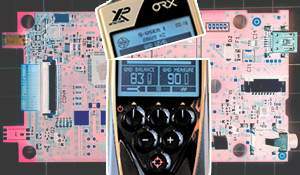 Or, there is a 10.5 DD coil instead of a 9 Mono depicted on the X-Terra 505 box. And some others. 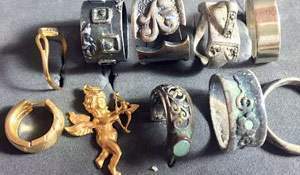 But these are just trifles that won’t affect the number of your finds to be unearthed anyhow. 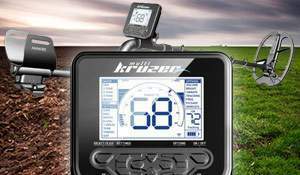 The frenzy surrounding a revolutionary machine from Minelab has died down. 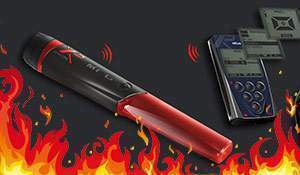 It doesn’t matter as of yet whether this detector is good or not good enough. The main thing is that we can see the truth now. 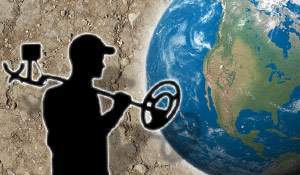 Detectorists were asking Minelab for an underwater X-Terra since 2011. You asked for it, didn’t you? Here it is!